A 6-week-old baby was left fighting for his life in a Scottish hospital after being attacked by a terrier. 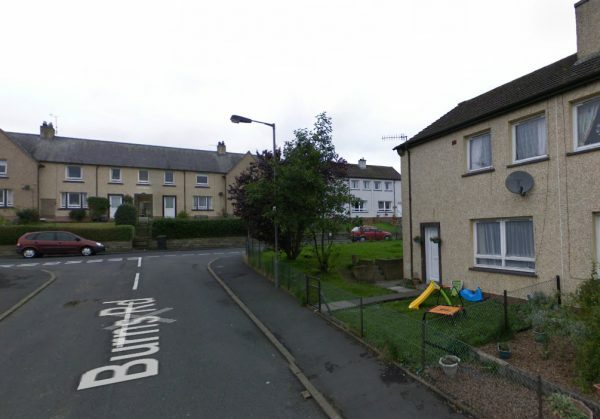 The boy’s mother ran screaming from the house, according to local reports, after she found her newborn son had been attacked in the living room. He was airlifted to hospital after the attack on April 11, and two days later was still in a critical condition, according to the Southern Reporter. The boy name is Mikey Skelly, son of Lucy Donaldson and Michael Skelly, according to local reports. He was being looked after by his aunt at her home in the town of Hawick in southern Scotland, while his parents left for a while. The family own several dogs, including terriers and lurchers, according to the Daily Record. “Chris was outside playing football with the older children, his own kids, Lucy’s kids, and other children, all aged between about 3 and 5. “The next thing I saw Lucy running out of the house, hands up in the air, screaming,” Currie said. The baby is said to be in a critical condition. 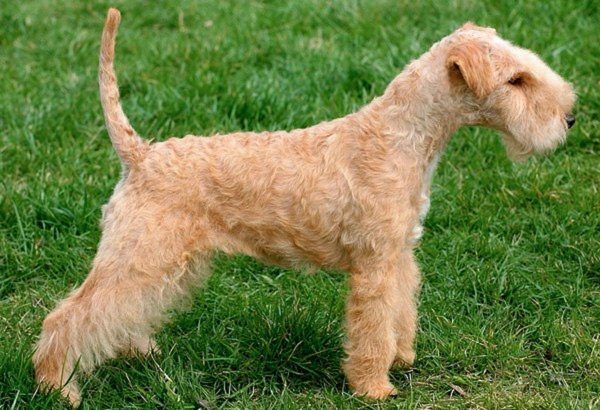 The dog was reported to be a Lakeland terrier, according to the Southern Reporter. Police told the Times that the dog, which belonged to a relative, has been destroyed. Police have carried out an investigation with a forensics team and are continuing inquiries. No arrests have been made, according to the Southern Reporter. One neighbor told the Daily Record, on condition of anonymity: “The lurchers aren’t so bad but the terriers can be aggressive. I wouldn’t trust them or let kids in there. 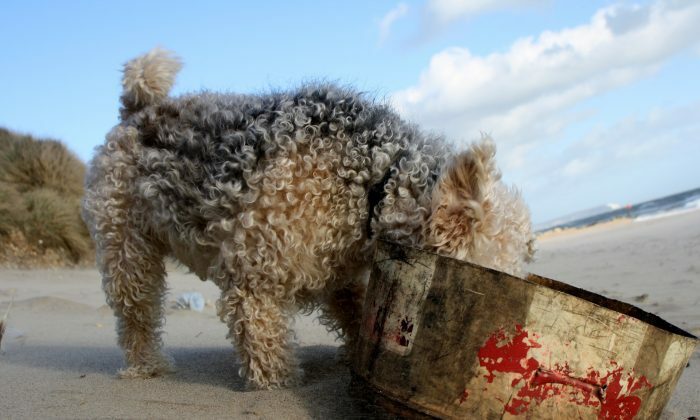 Lakeland terriers are typically around 13 to 15 inches tall, weighing 15-18 pounds. The attack came just two days before a 9-year-old British boy was killed in a savage attack after being left alone with the “bulldog-type” animal in a mobile home.